Anytime Restoration gets you back in business in no time. 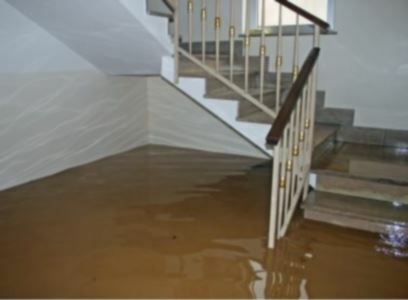 Handling emergency water removal since 1991, Anytime Restoration has become the area's trusted water damage specialist. We'll arrive on the scene and quickly assess the situation, then deploy our state of the art equipment to dry your building quickly and effectively.